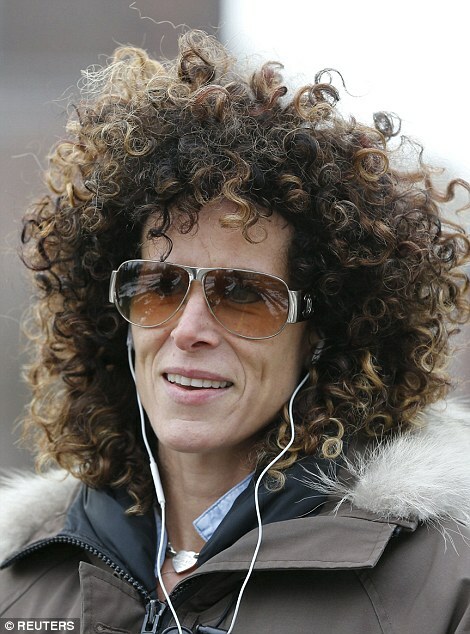 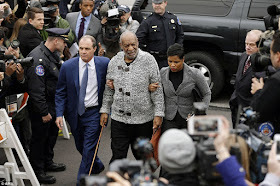 The embattled comedian and actor,Bill Cosby finally appeared in court over sexual assault charges of Andrea Constand, a former Temple University employee, in 2004 . 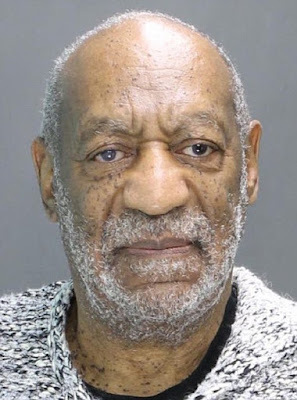 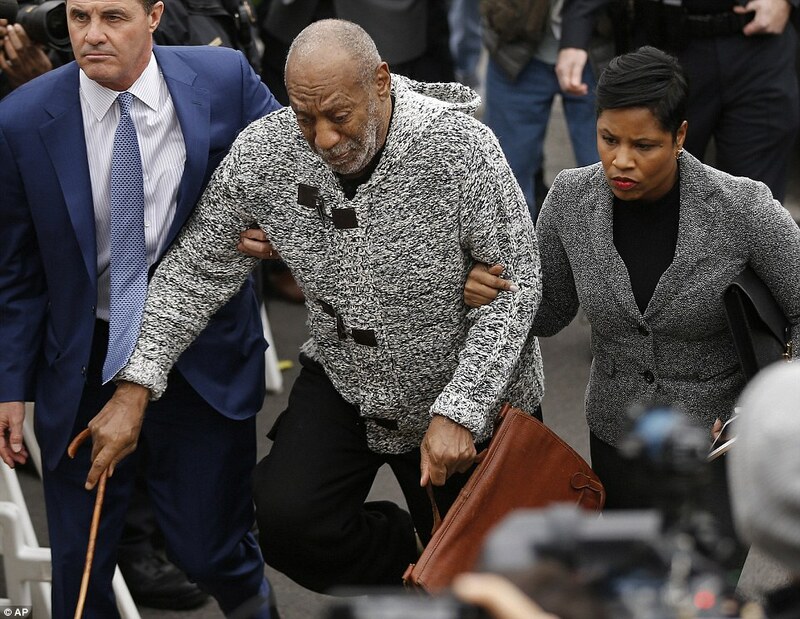 His bail was set at $1million .Cosby faces up to 10 years in prison for each charge. 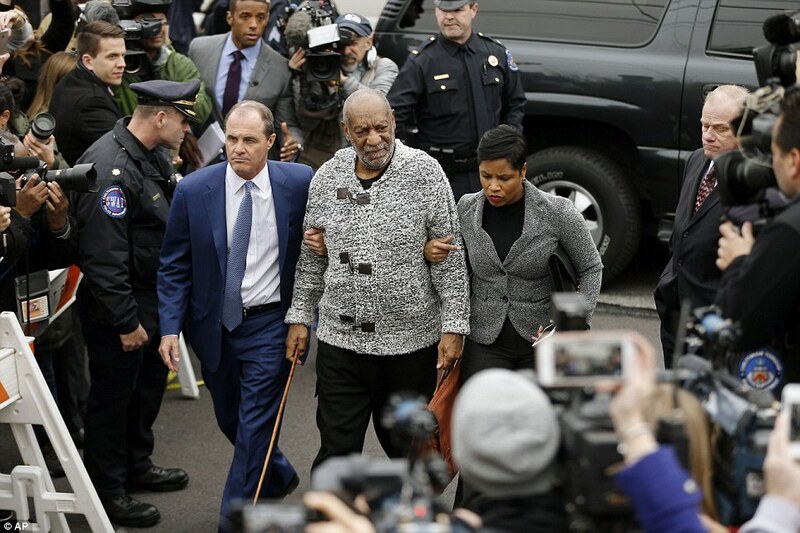 Cosby, 78, arrived at the Montgomery County district courthouse wearing a black and white cardigan and walking with a cane..